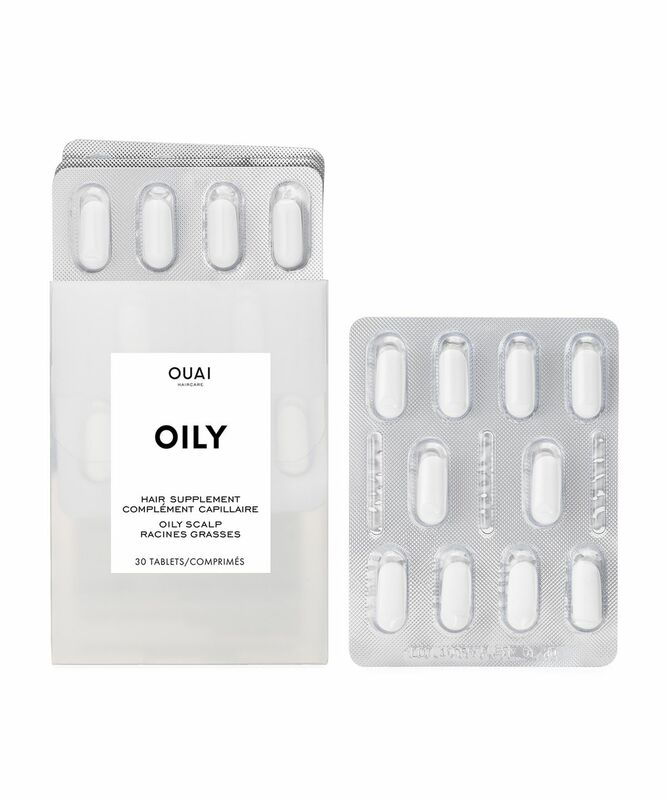 Like blotting paper for oily manes, this ingenious supplement works to restore the scalp’s natural balance, so you can wear your hair for more than one day between washes. 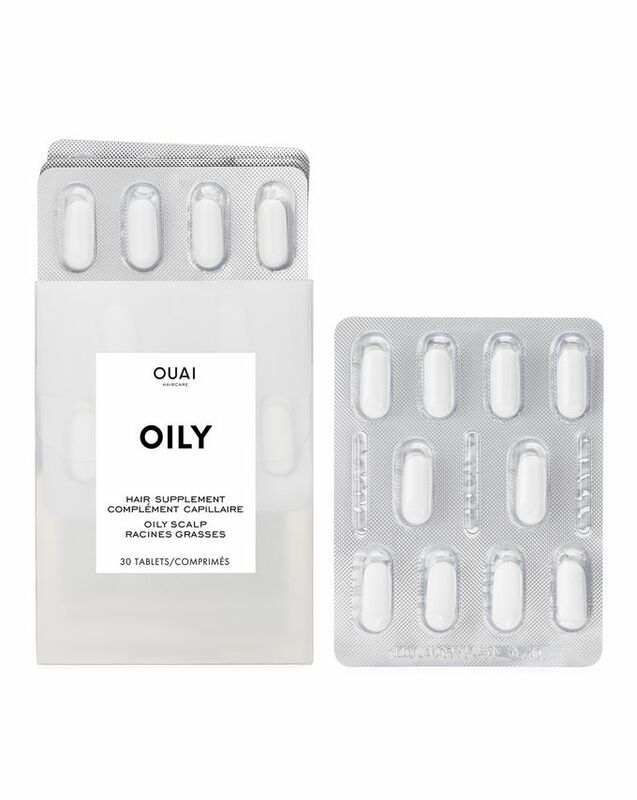 It’s enriched with green tea extract to regulate the function of the oil glands and, taken once daily, it will reduce sebum production while nourishing the scalp for stronger, healthier hair. Take one tablet a day with water. Keep it up for 90 days and prepare yourself for compliments. It is efficient as a supplement for oily scalp, but it enhanced the texture on my skin. Normally I have only hormonal acne, but this makes me have zits and bumps and not only on my face but also on my back. So far I used up only 2 foils in the package (20 pills). After the first 10 tablets, I made a break for 1 week. The bumps and acne disappeared. Then I took another 10 tablets and the same happened. I will not continue to use it, although for the oily scalp was really efficient.